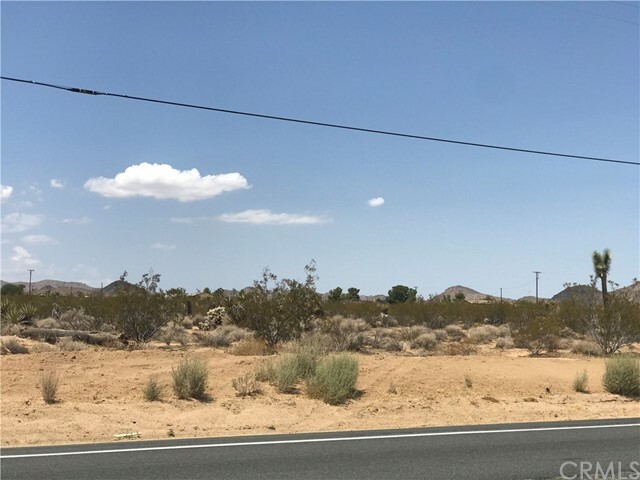 View, Views & more Views 4.4 acre SD-Comm parcel. 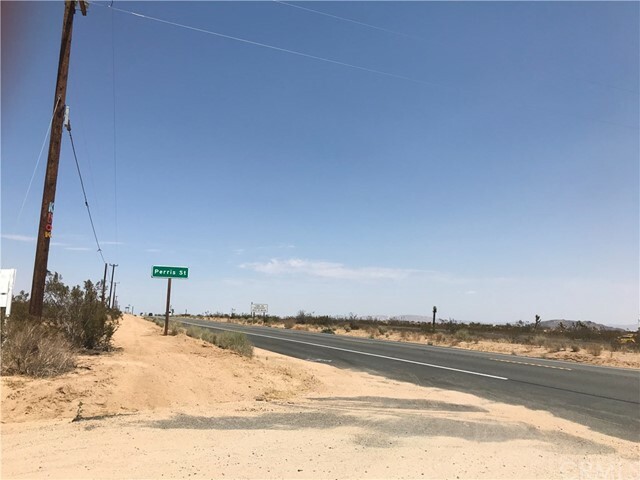 Owner may carry for this investment commercial property that has power in the street with water available for buyer to verify with the local water district. 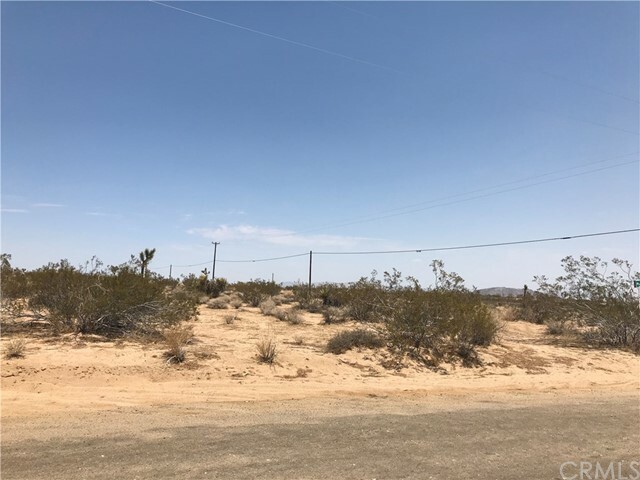 This beautiful piece of property sit just north of a very very popular local restaurant buyer must verify all with the San Bernardino county.